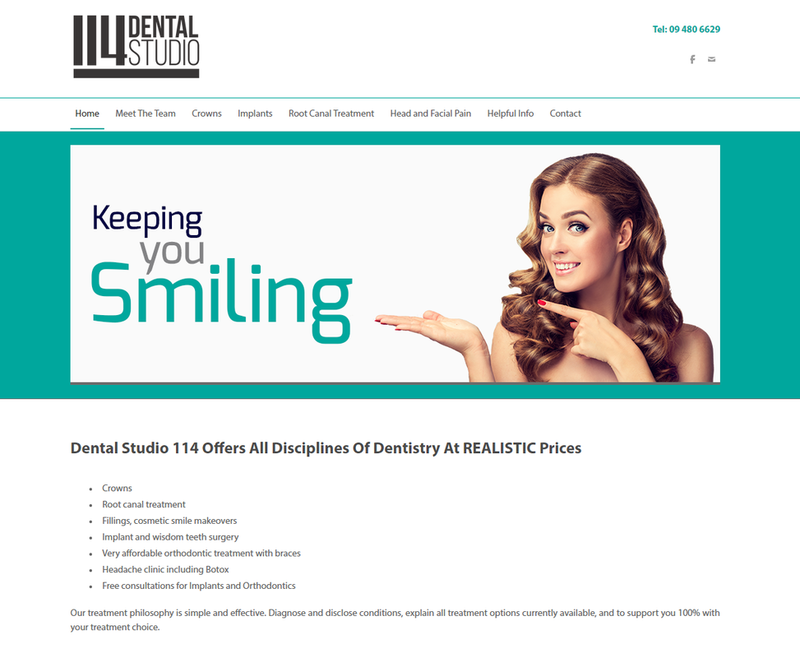 We are delighted to say our new website at Dental Studio 114 is now live and we shall be bringing updates and information on this, our new blog, soon. Bringing you the latest updates in the dental world. 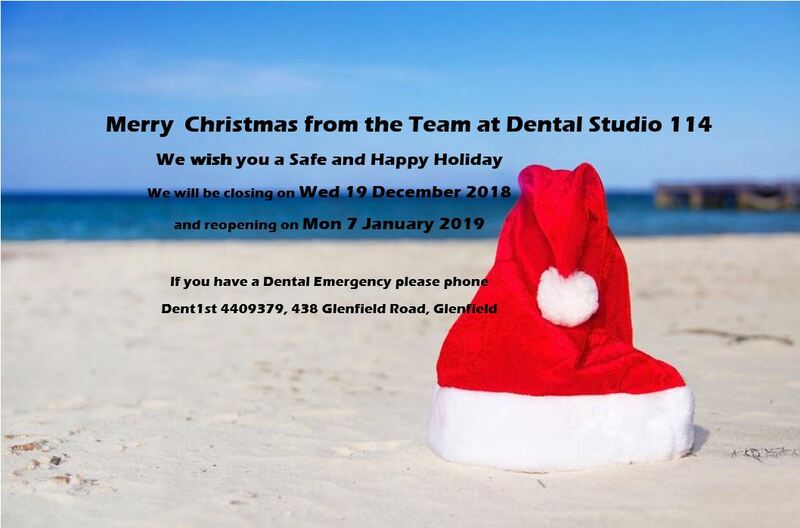 Please phone us to book an appointment.